Custom fishing reel repair, servicing, and manufacturing. 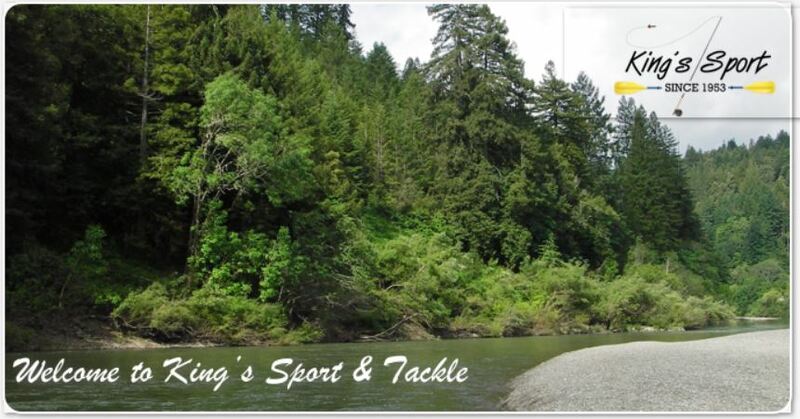 Clothing, flies, rods, supplies, gear, accessories, instruction, guide service and canoe rental. Fishing gear, supplies, fly fishing, flies, rods and accessories. Show Hours - Fri. 9 am to 5 pm & Sat. 8 am to 3 pm. 1351 Maple Avenue in Santa Rosa, off Hwy 12 across from the Santa Rosa Fairgrounds.